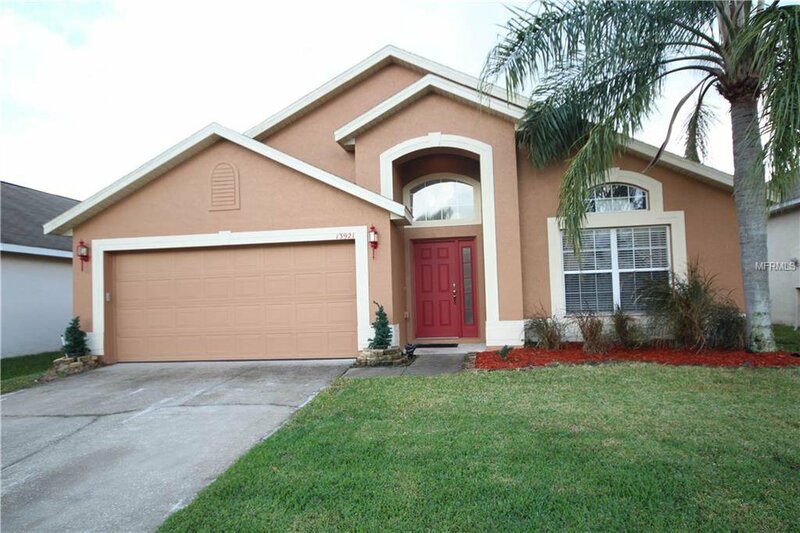 Stunning 4/2 home within the GATED community Avalon Lakes! From the moment you first walk in, you’ll be greeted by designer-quality finishes such as the custom molding in the living room and dining room to the rich, inviting color palette. This home is fully move-in ready! The kitchen offers plenty of natural light and is equipped with stainless steel appliances. The breakfast nook is adjacent to the spacious family room, which offers an airy feel. The den/fourth bedroom connects to the master bedroom which is perfect for a home office. The over sized master bedroom features tray ceilings and en-suite bathroom. The master bathroom is spacious with tall ceilings, dual sinks, garden tub, generously sized shower, and expansive walk-in closet. You will feel right at home with the gated community and relaxing community pool. Listing courtesy of THE REALTY MEDICS. Selling Office: RE/MAX INNOVATION.